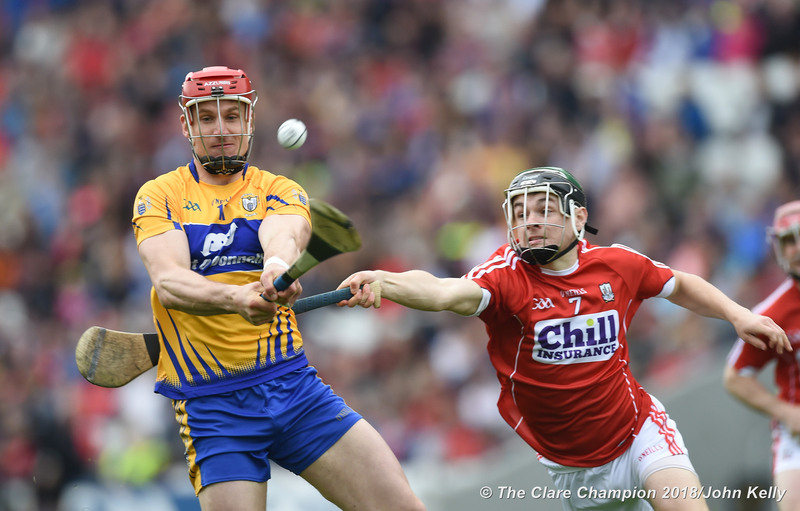 Tony Kelly will captain Clare against Cork Photograph by John Kelly. 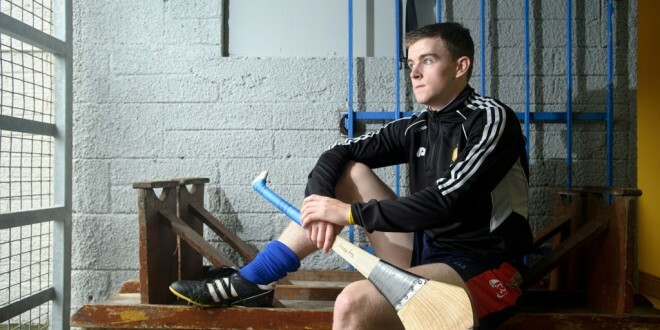 Ballyea’s Tony Kelly will captain the Clare senior hurlers in their first competitve outing of 2016 when they face Cork in the opening game in the Munster senior league on Sunday. The game will take place at Sixmilebridge where the throw in will be at 2p.m. Inagh-Kilnamona’s David Fitzgerald will make his competitive senior debut having been named at corner forward completing a line which includes Clonlara duo John Conlon and Darach Honan. Another newcomer is Newmarket’s Eoin O’Brien who has been named at corner back. Tubber’s Pat O’Connor has been named at full back. The backline includes three Ballyea players with Paul Flanagan at corner back while Jack Browne and Gearoid O’Connell will fill the wing back positions, flanking Cratloe’s Conor Ryan.